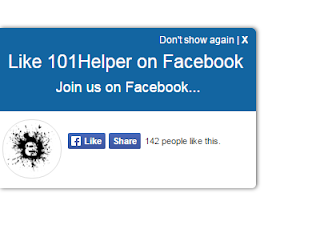 Facebook followers are like treasure for a blogger because bloggers like me love followers and fans. Its not easy to create fans. It takes a lot of time and great work to get followers and fans. But if you have a good blog and a great content and people love your content and share their experience by comments then you can let them follow you. It will be good for you and also for them. Because they will get latest updates by following you and you will get followers as well as more traffic to your blog. So this gadget is very useful for you. You may like to read its features before installing it! It has an amazing design and a stylish look. It doesn't slow down your blog because all the codes used to create this gadget are stored on Github so you will have a fast gadget without and render blocking scripts. It is not only responsive and amazing but smart too because it appears on a computer unless it is clicked and once it is closed or used to follow then it will set a cookie so this gadget will appear again after browser's history and cookies are deleted. 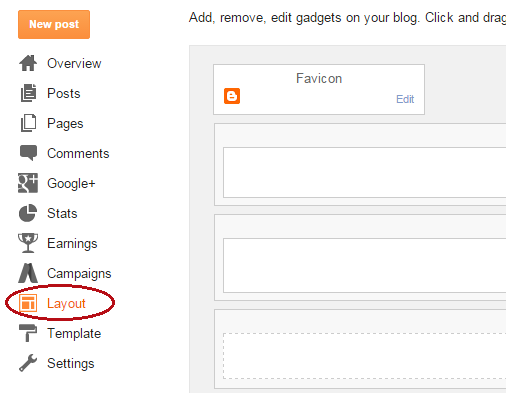 How To Add Animated Slideout Follow Box(For Person) In Blogger? How To Add Animated Slideout Like Box(For Pages) In Blogger? 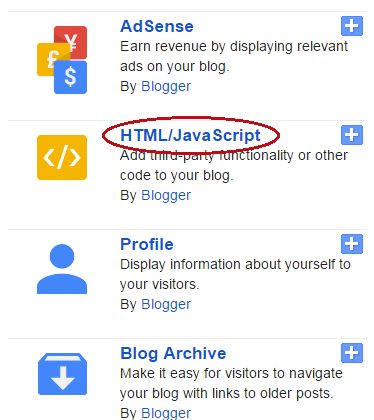 Replace blue colored links with your personal profile or page links. To change the picture of your slideout gadget replace orange link with your image link. Replace names highlighted with green colors with your names. I hope you like this gadget. Follow and subscribe to get instant news about blogger gadgets. Share this post with others. Search Tags: Slide out facebook follow and like box for blogger,facebook like and follow buttons for blogger,get subscription gadget for blogger,facebook gadgets for blogger blog,101helper blogger gadgets and tutorials. 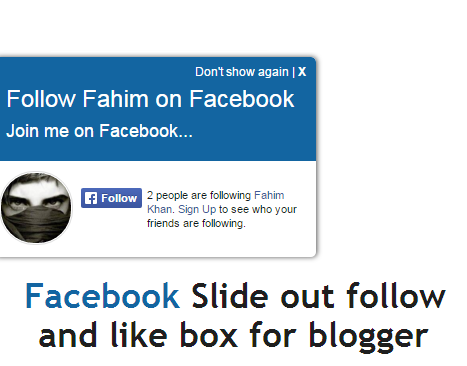 I think yes, search for slideout facebook plugin you will find it. Get exact url of your profile and replace it. It will definitely work you can see a live demo its perfectly working. Hello, thanks for providing this awesome widget. It's exactly what I've been looking for especially the one for facebook page. However I have a problem. 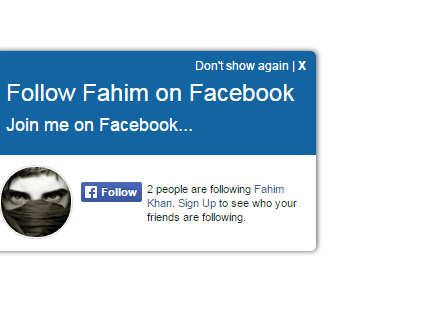 I don't think it's a good idea for it not to appear again completely if a visitor clicks "Don't show again". At least make it appear either once per session or per day. That'll be much better. Thanks a lot. I look forward to your reply. Hello David thanks for your suggestion! This gadget sets cookies once a response is provided by visitor. However after deleting browsing history it will show up again and after two days the widget starts showing up again as cookies expires. Sorry you can't set it for a specific time. Ok so mean it will automatically appear after two days each time a visitor clicks "Don't show again"? Hello, I tested it by clicking do not show again, it's now about 4 days, the box never appeared again. It means users who clicked do now show, will be lost. I wish you could make some adjustments such that if users who may have "clicked do not show again" whether intentional or accidental,later changed their minds,will be able to like the page if the box appears again after a day or two. Please consider my suggestion. Or better still, since the box can disappear automatically during scrolling, it may not disturb users. hey i want to advertise my blog if u r interested then email me.